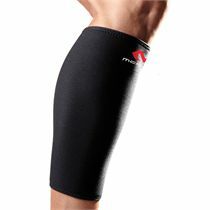 The York adjustable ankle support provides enhanced lateral support, stability and warmth to ensure safety while exercising. 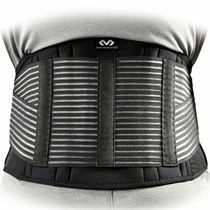 It utilises a 3mm Thermocel insulating Neoprene fabric which is quick-drying, breathable and comfortable. The product is machine-washable. 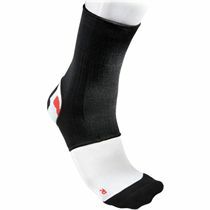 for submitting product information about York Adjustable Ankle Support We aim to answer all questions within 2-3 days. 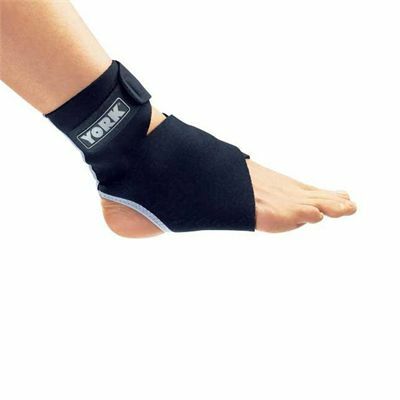 for submitting product information about York Adjustable Ankle Support. We aim to answer all questions within 2-3 days. If you provided your name and email address, we will email you as soon as the answer is published. Is this as a pair or just one foot? It's just for one foot. 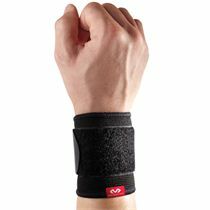 for submitting product review about York Adjustable Ankle Support.